After enjoying a sensational first gig together as a band in early January, Reece has been busy preparing all new arrangements of current pop classics and timeless jazz standards for this upcoming performance. From the likes of Frank Sinatra and Dean Martin to Simon & Garfunkel, Stevie Wonder and many more, it’s sure to be an unforgettable night of music for all ages. 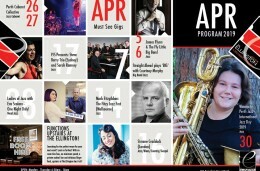 Featuring some of Perth’s best musicians, it’s sure to be a great night out. 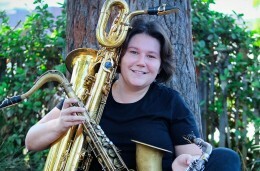 Reece Clark (21) is a jazz vocalist and saxophonist currently studying at the WA Academy of Performing Arts. 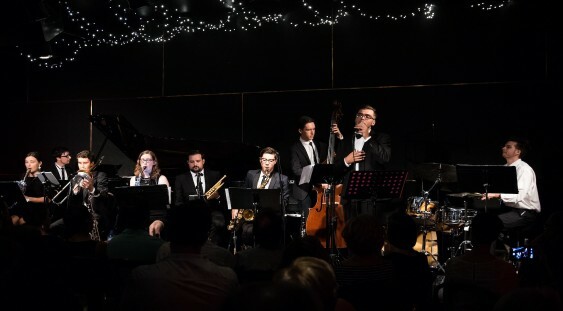 Relatively new to the scene, he has been performing heavily the past 5 years with groups such as the WA Youth Jazz Orchestra, Metro Big Band, Oz Big Band & Perth Cabaret Collective to name a few.